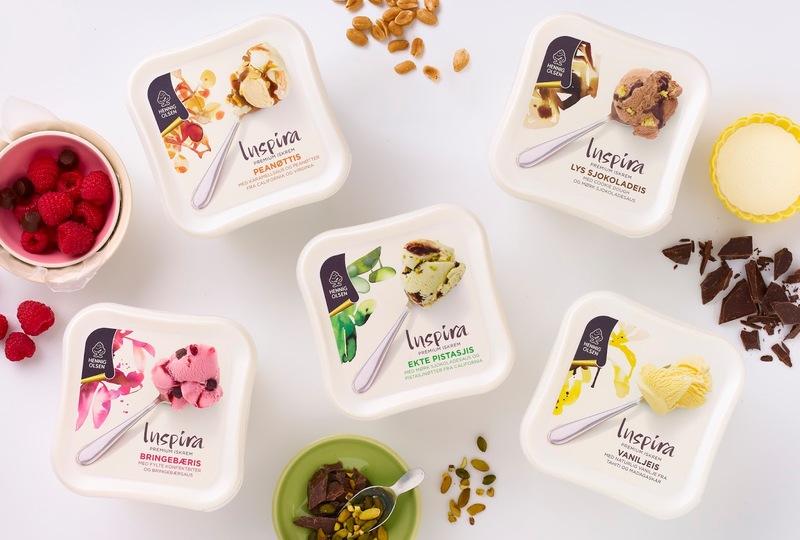 The best things about ice cream is that it comes in a variety of different flavors, which means that everyone can have the flavor of their choice and enjoy this cold and sweet delicacy. 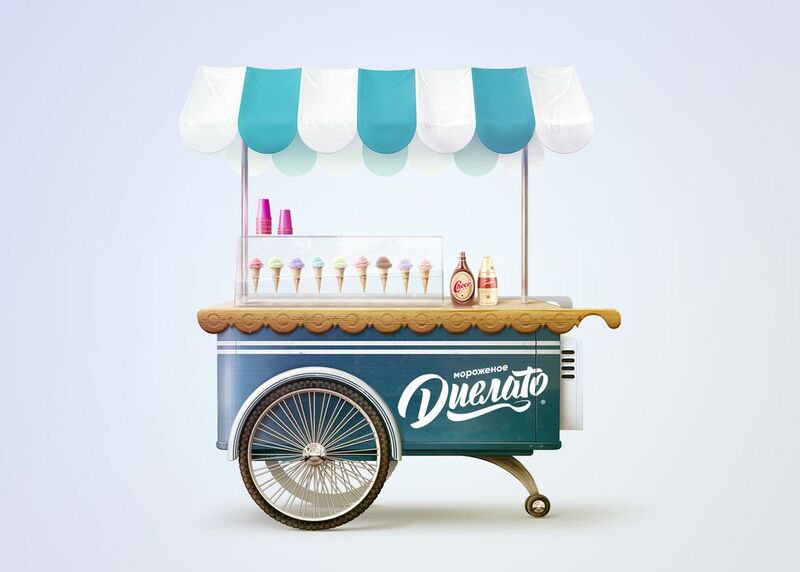 Ice creams are not only delicious; they are also very attractive to look at, as they are colorful and often beautifully decorated to make the presentation even more eye-catching! 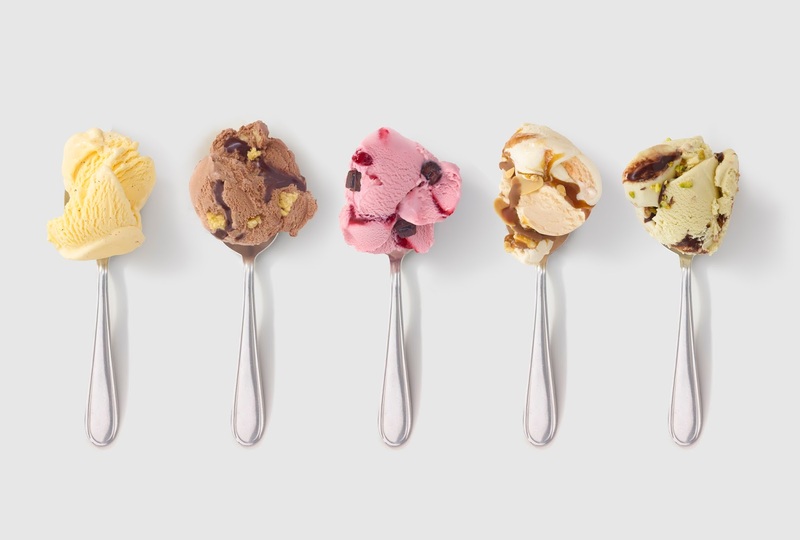 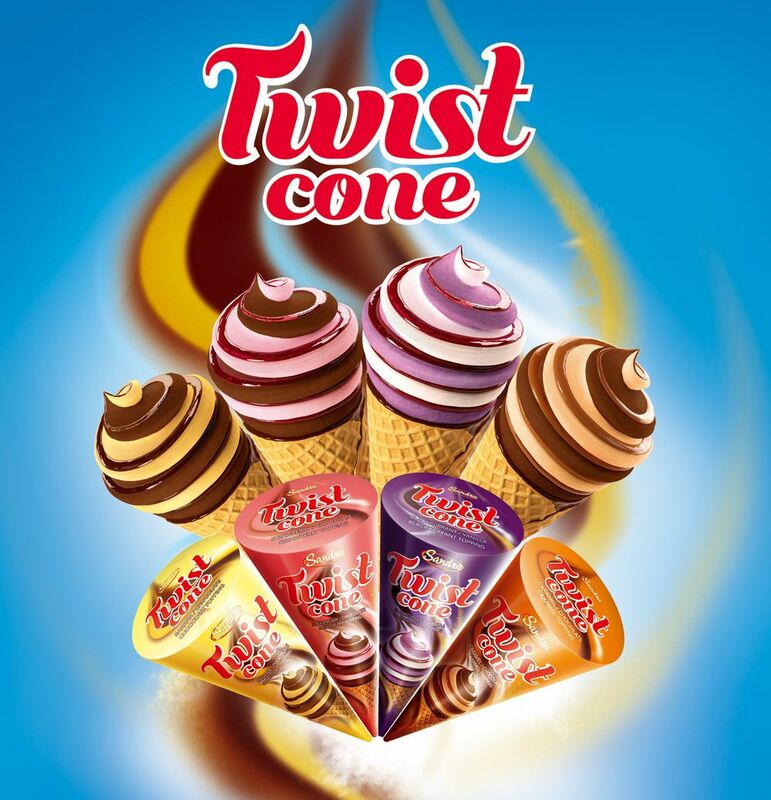 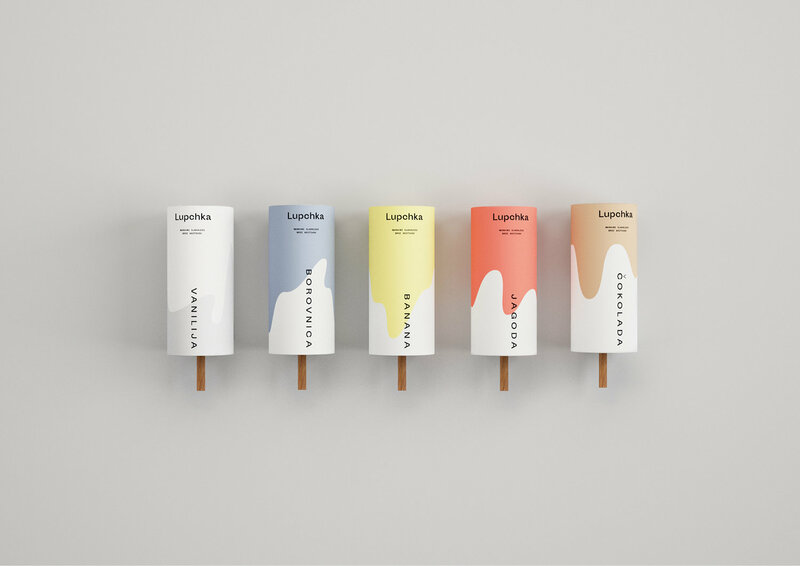 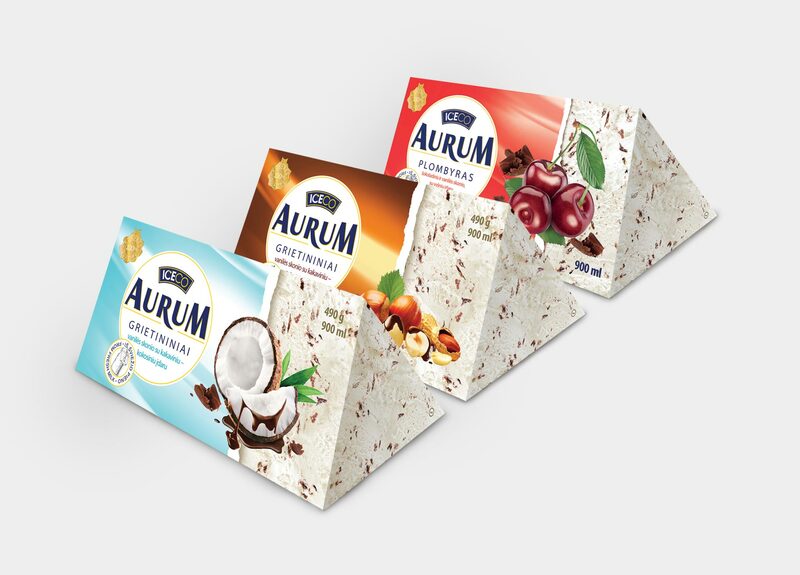 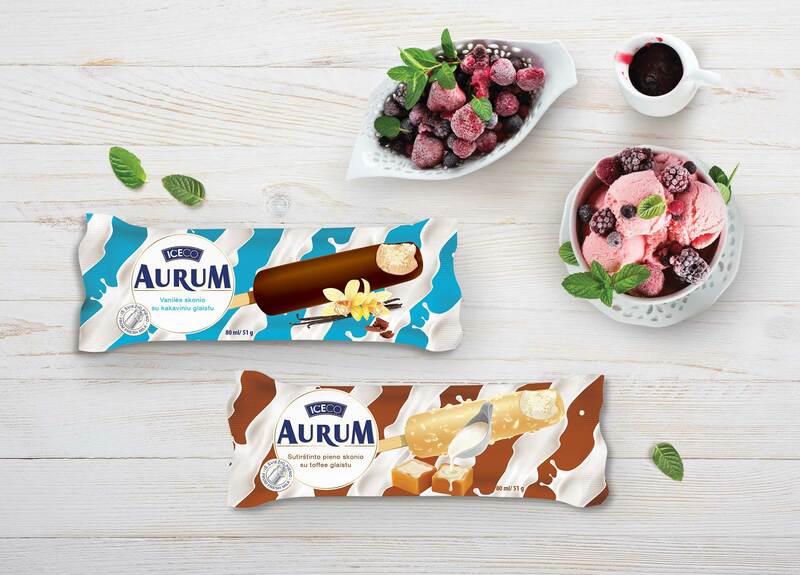 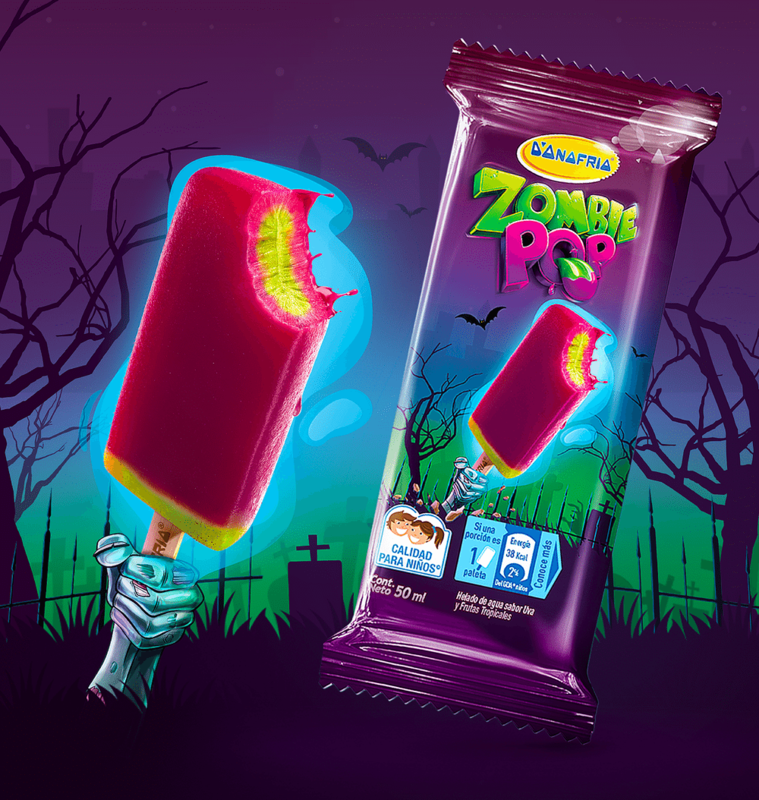 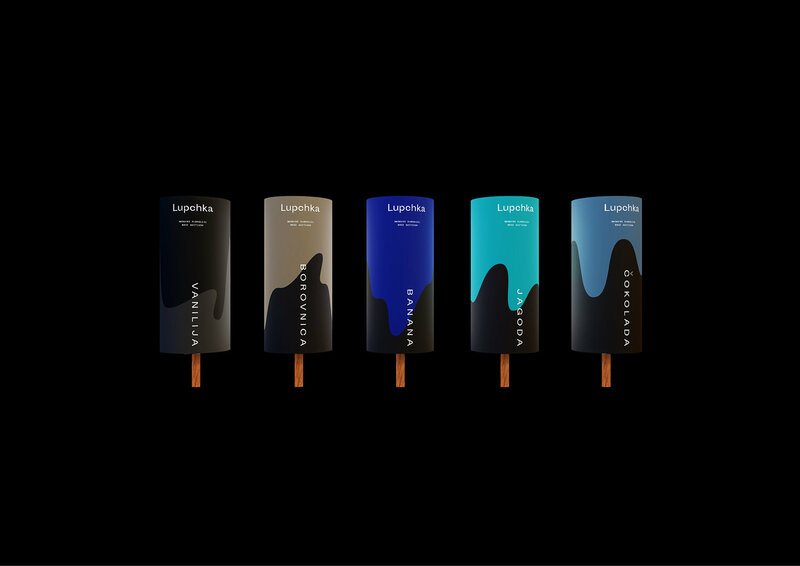 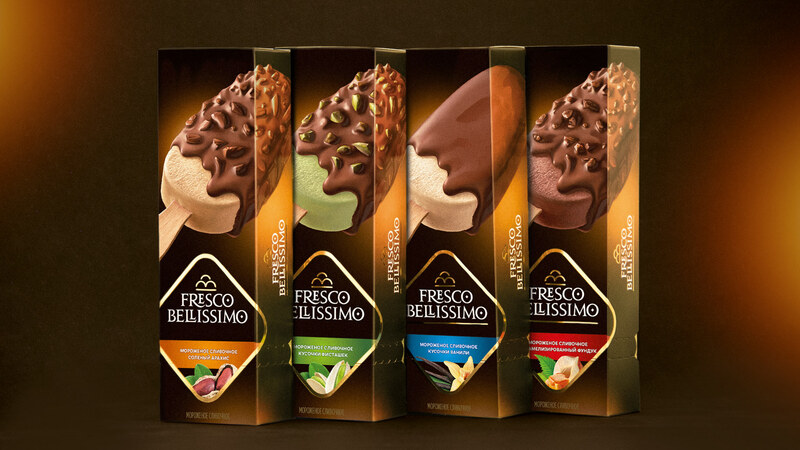 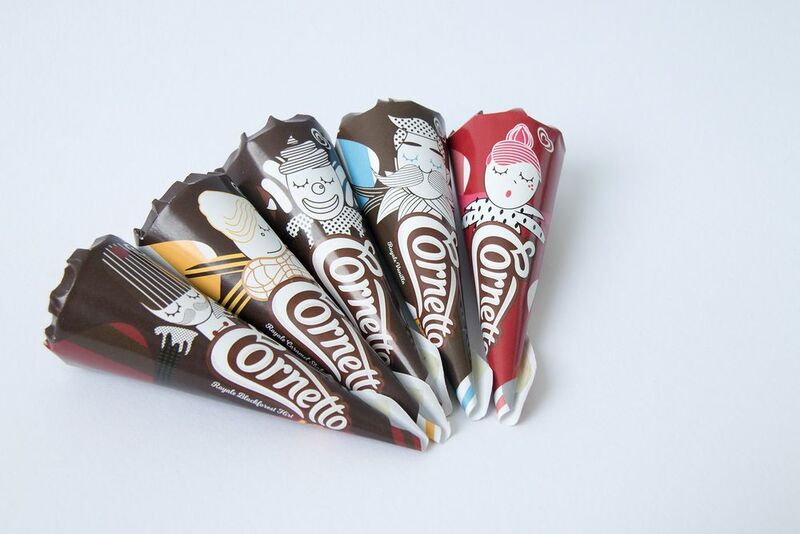 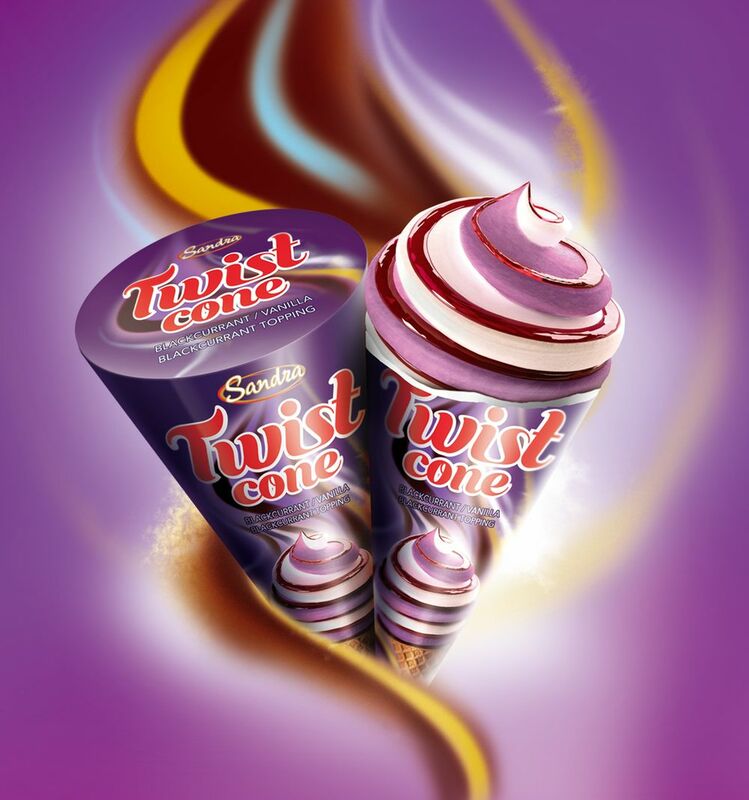 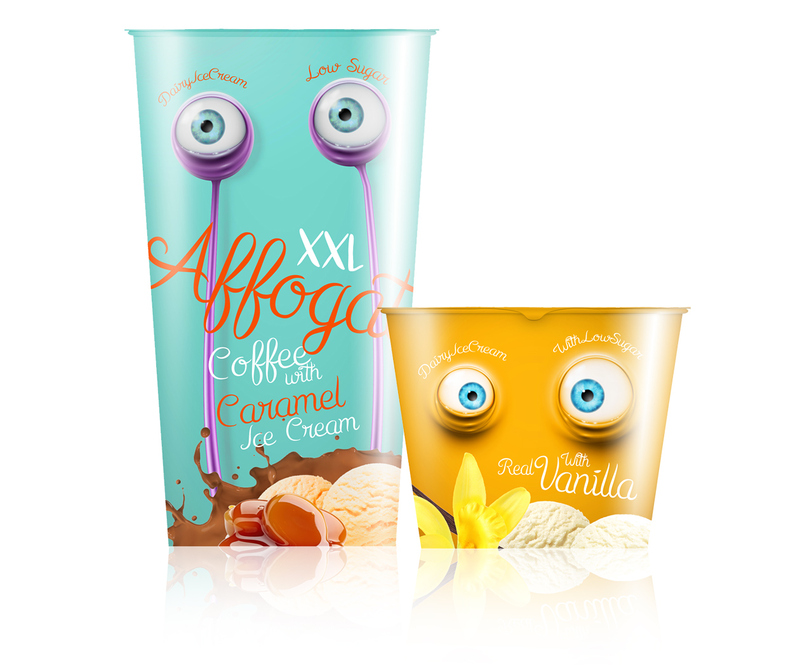 And what can make ice creams even more attractive is its packaging design. 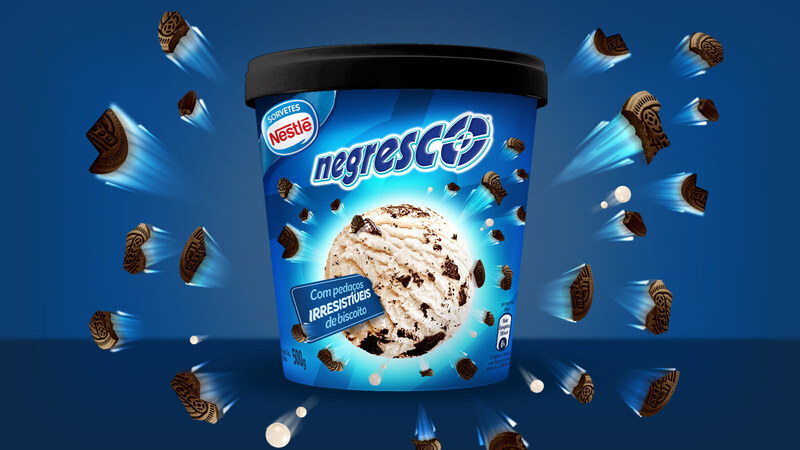 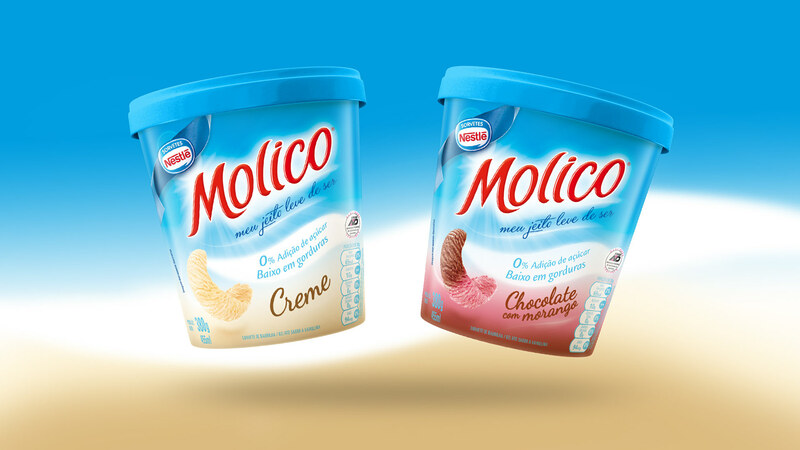 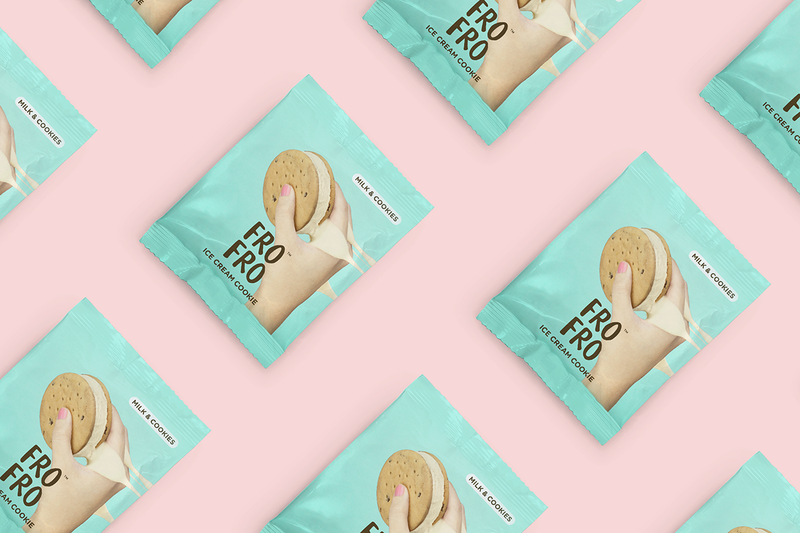 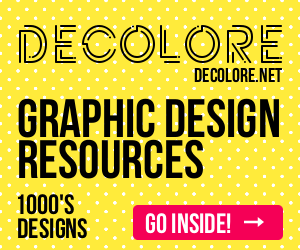 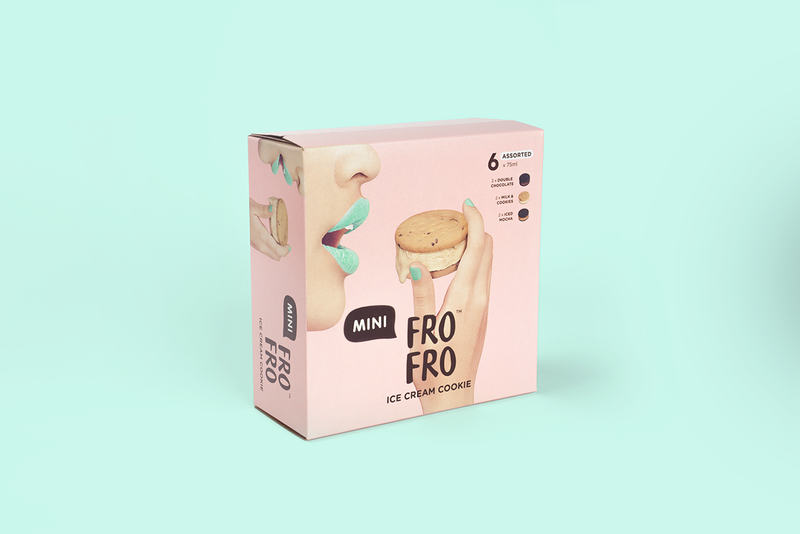 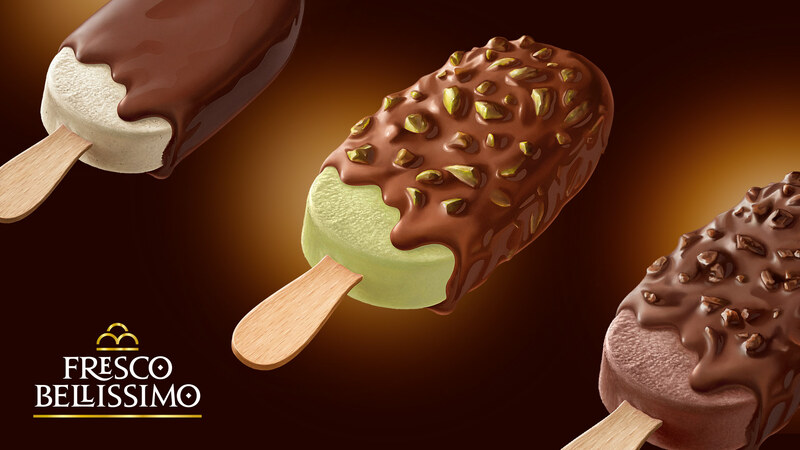 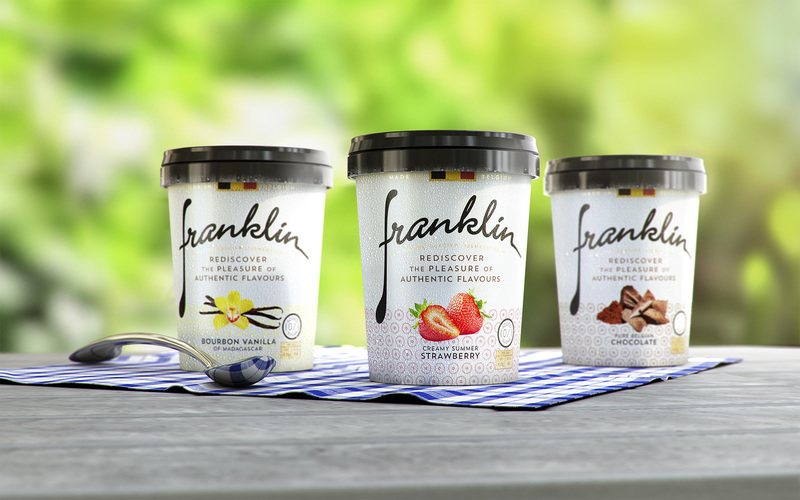 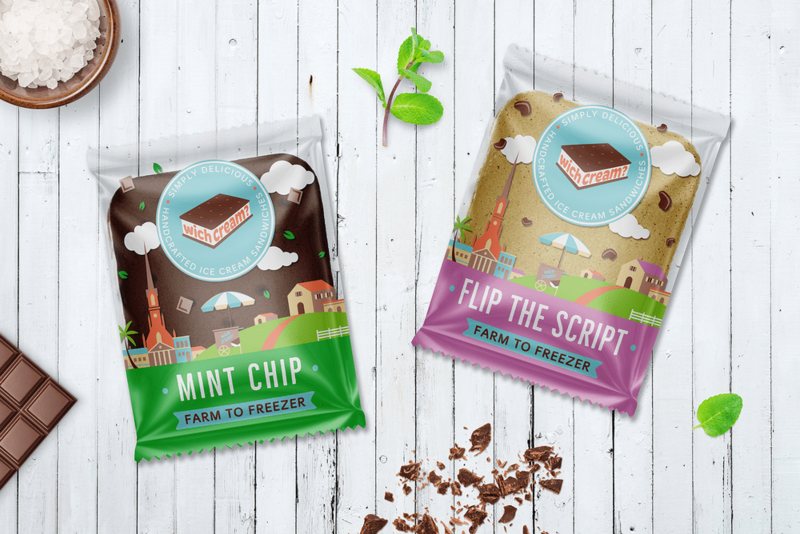 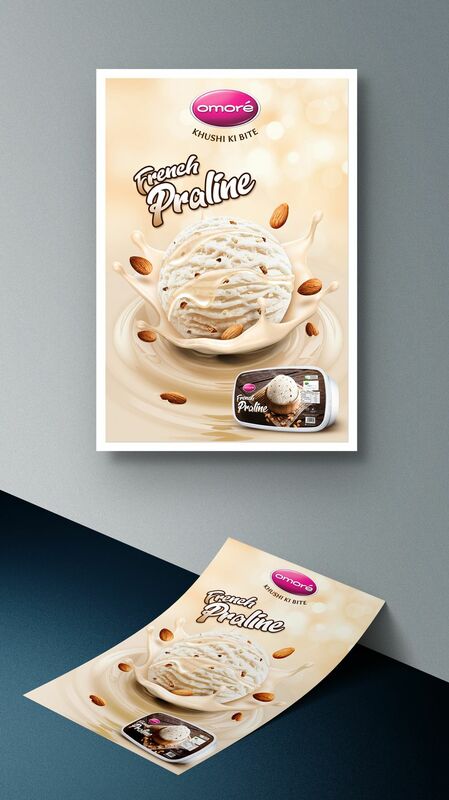 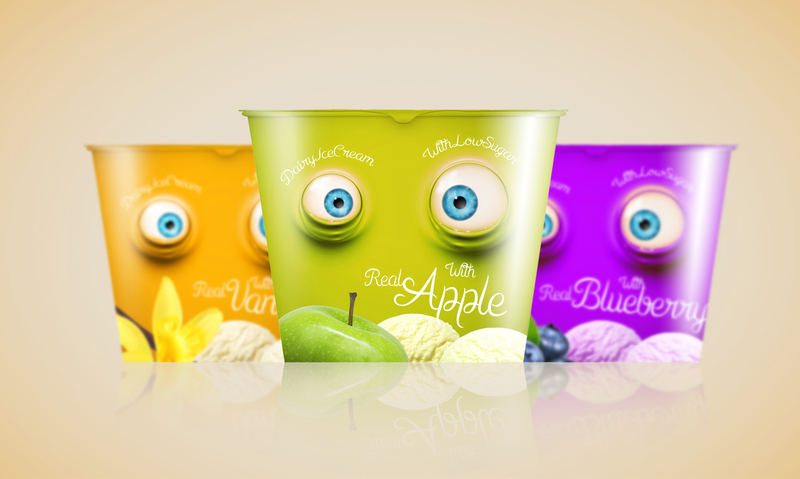 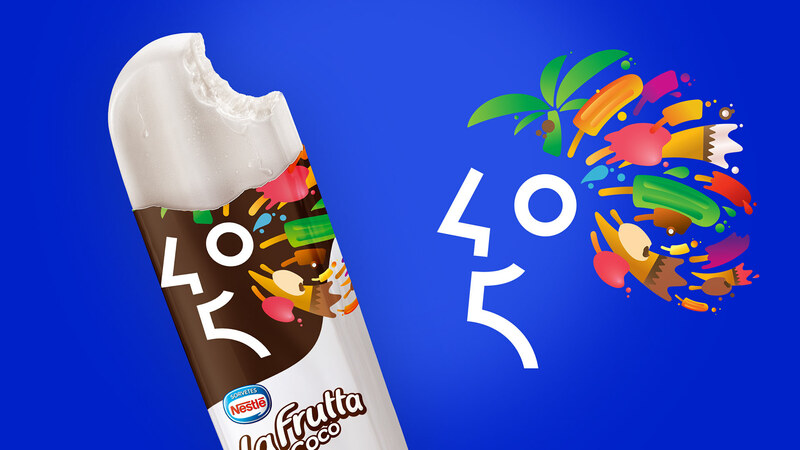 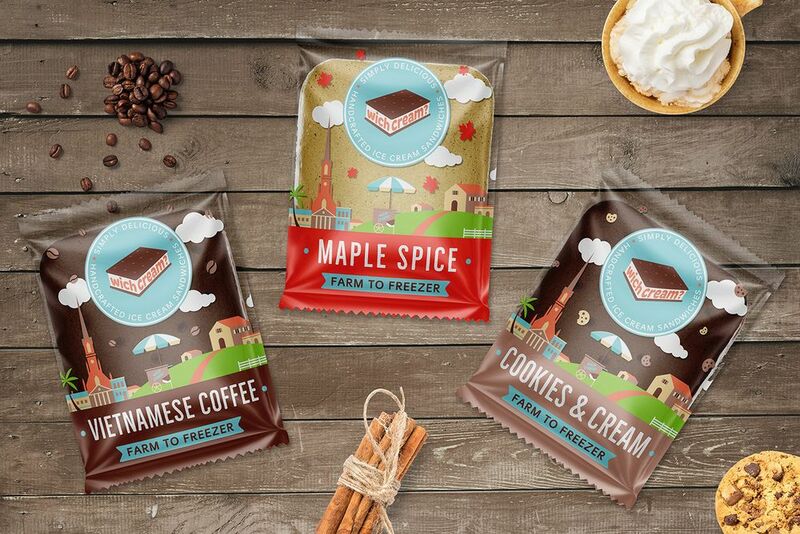 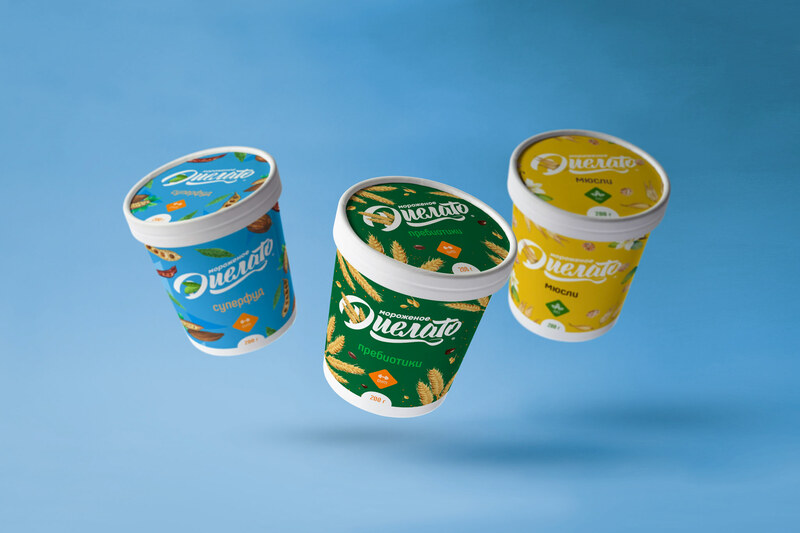 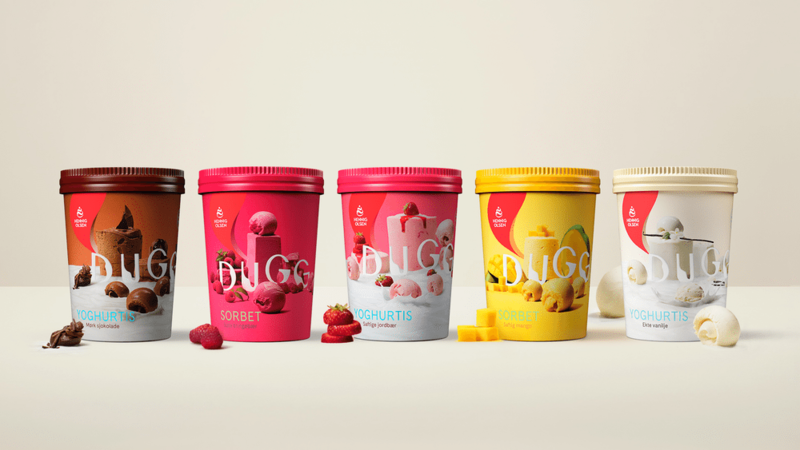 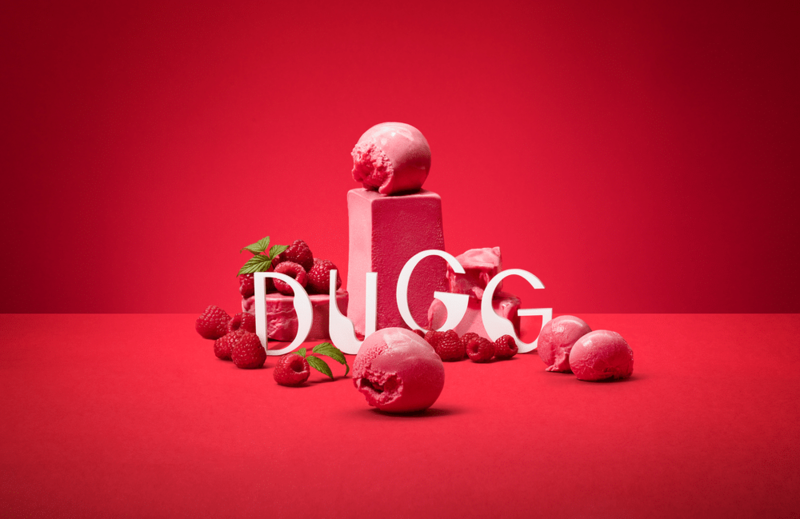 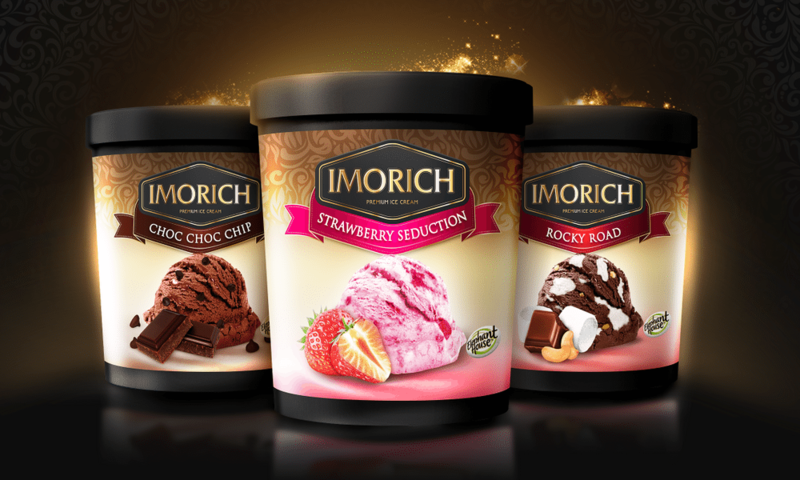 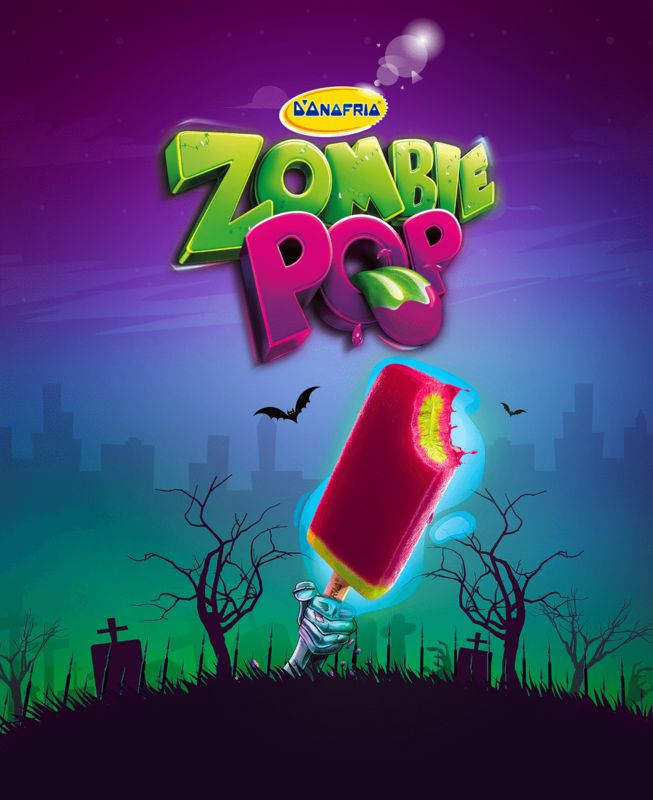 Today we have collected 17 Amazing Ice Cream Packaging Designs for inspiration how can look your ice cream design. 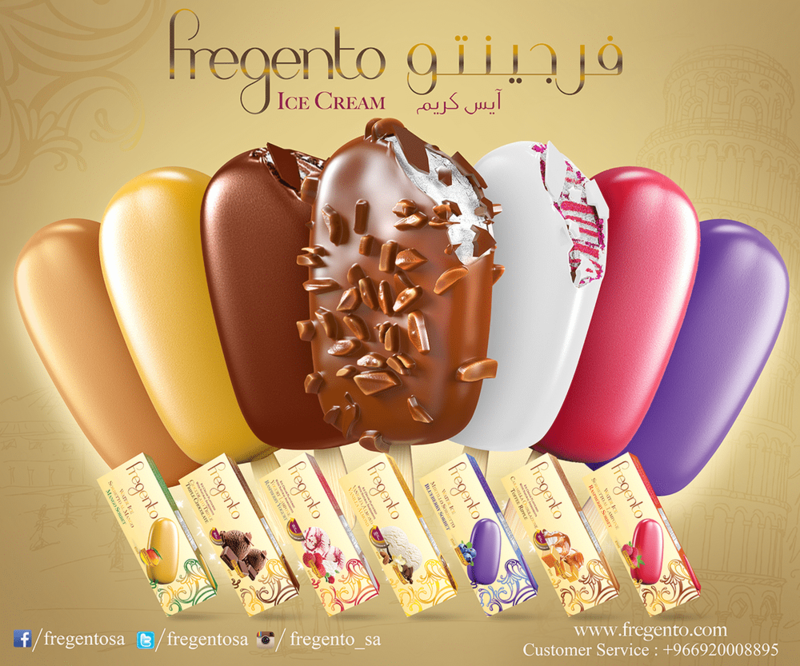 Feel inspiration coming to your ideas how to wear up the ice cream in various styles.